We recently shared our top picks for lengthening mascaras, and now it's time to talk volumising mascaras! As we all know by now, I'm obsessed with mascara. Nothing makes me feel as powerful as having long, dark, thick eyelashes. And whether you were blessed with a full set of luscious lashes or not, I strongly believe that everyone can use a little extra volume (and a lot of extra mascara) when it comes to their lashes. So if you're looking for the best volumising mascaras to take your lashes from thin and whispy to bold and dramatic, keep reading! 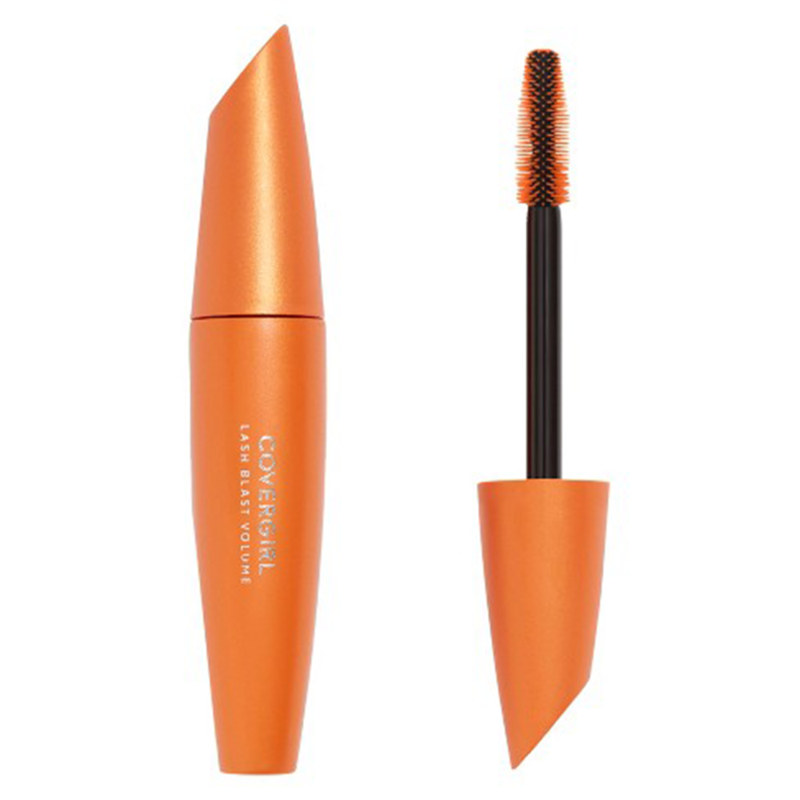 The Covergirl LashBlast Mascara is my personal go-to mascara for thick, spidery lashes. This drugstore buy has a patented volume-boosting formula that’s hypoallergenic, and clump- and flake-free. 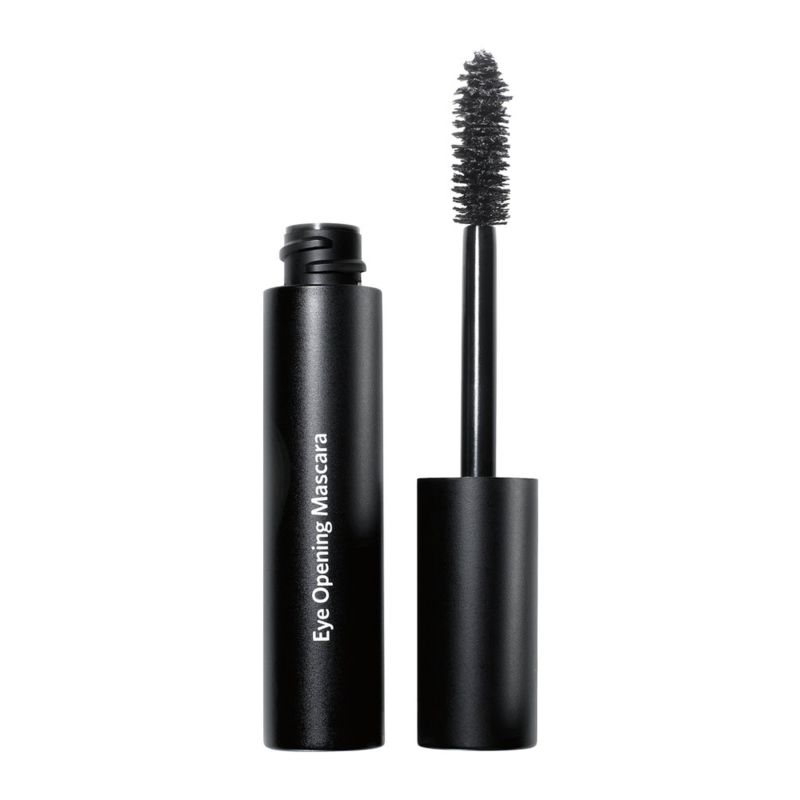 The unique rubber brush is fat with short bristles which makes it perfect for layering on multiple coats of mascara for that ultra-thick look. 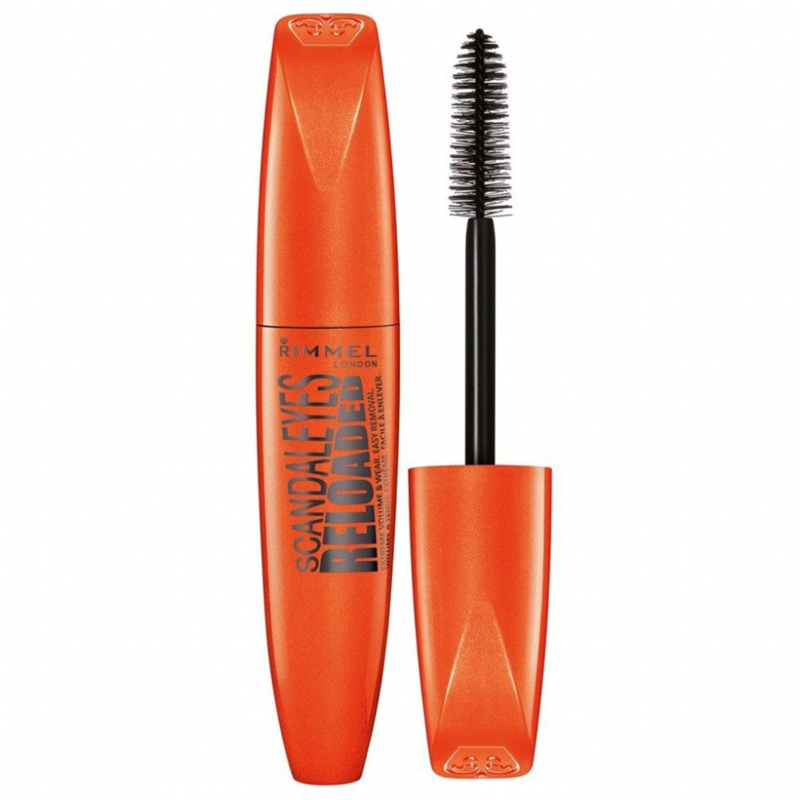 Have you tried any of these voluminising mascaras? Wow ! it' s cool to have such a useful and imporant tips about the volumising of masccaras for the ladies it's great to read the article .. for eyebrow transplant you can get more details from restoration hair in Pakistan .  I love the benefit one, haven't tried the Lancome and a few others either but benefit one is great! An interesting topic and great mascara. Makeup never completes without mascara. The Benefit one is very good. Great Lash is dreadful, I got it as a gift years ago and only used it a couple of times before throwing it out. Stayed wet for ages, smearing all around my eyes, and could not build any volume. I always have a Great Lash in my stash. Depending on which mascara I'm using I often use Great Lash on my bottom lashes because I know I won't get any fallout. 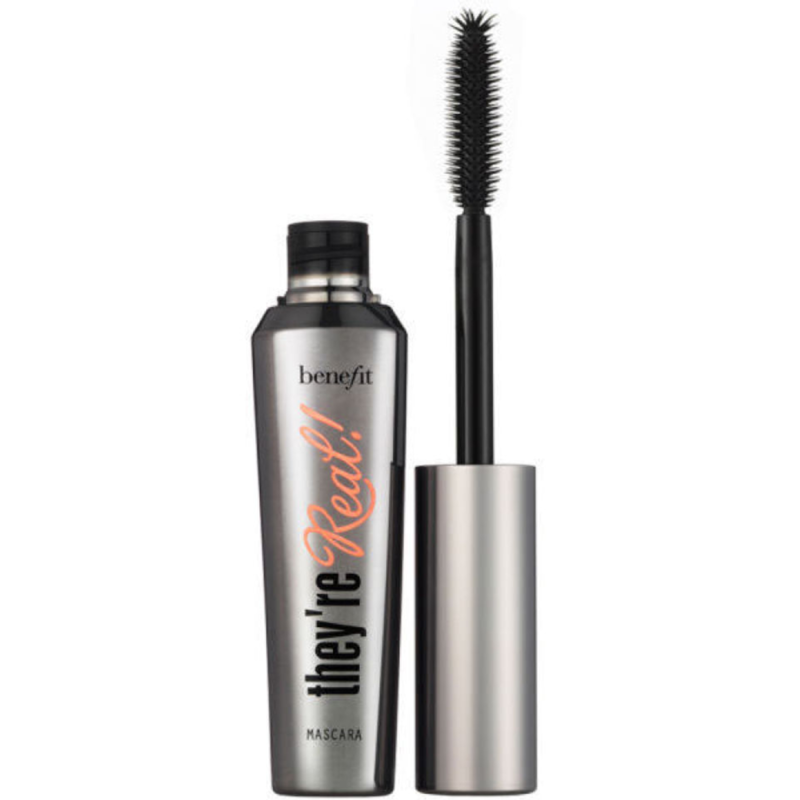 Can't say Great Lash does anything for me but Benefit They're Real is a winner. I think that pink and green Maybelline was my first mascara ever! I think it was the thing for teenaged girls?? Haha! Good memories. Great Lash is awesome. I havent been overly impressed with the benefit one and given the choice i would go for the Great Lash. Hearing that La Roche Posay has a mascara is a surprise to me. I had no idea La Roche Posay did mascara. Fascinating. Love mascara so I try heaps of different ones. Benefits Theyre Real is great. I remember using Maybelline Great Lash DECADES ago! & Mum used to use liquid eyeliner in the same green & pink tube! I wish they still made that eyeliner! Of these, I've tried the Maybelline one, Bobbi Brown and the Lancome. 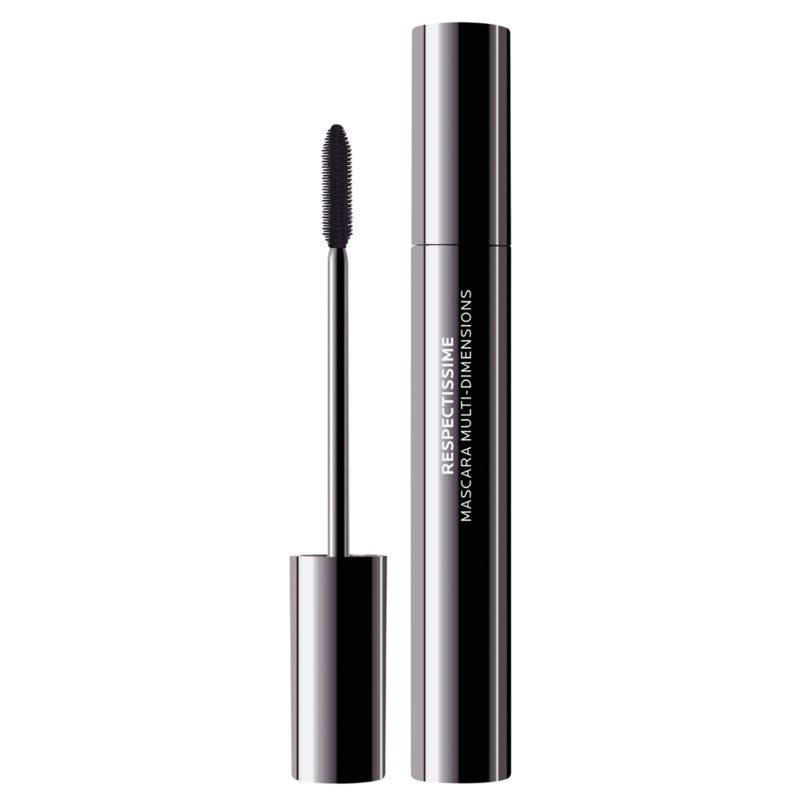 Great Lash - how great is it, I am a fan. Thanks, great ones here I would love to try. 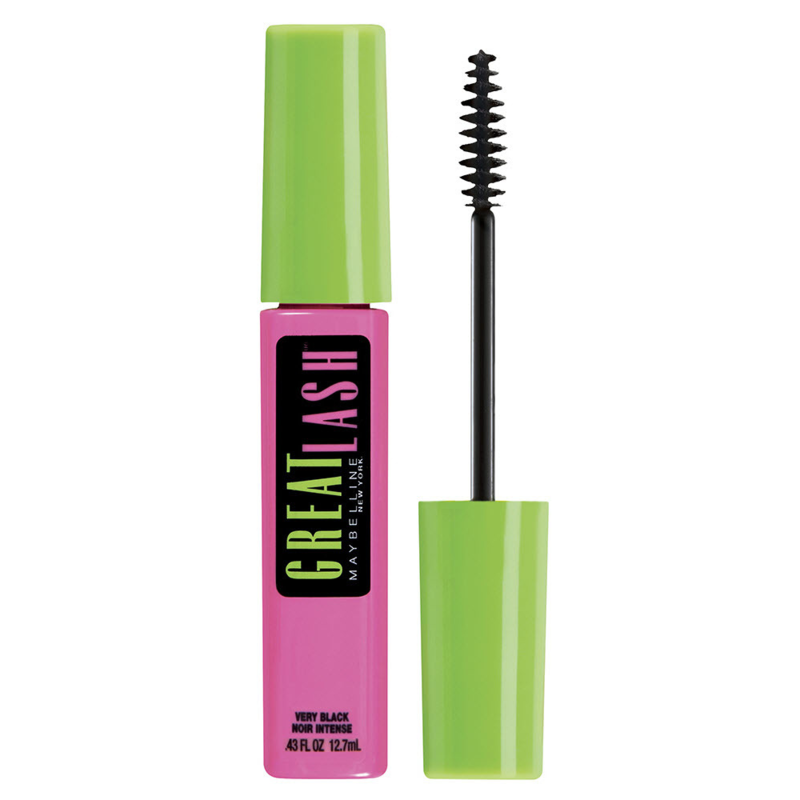 Maybelline Great Lash was so basic and didn't do anything but Benefit's They're Real was great! Love the mix of more expensive and more affordable here. 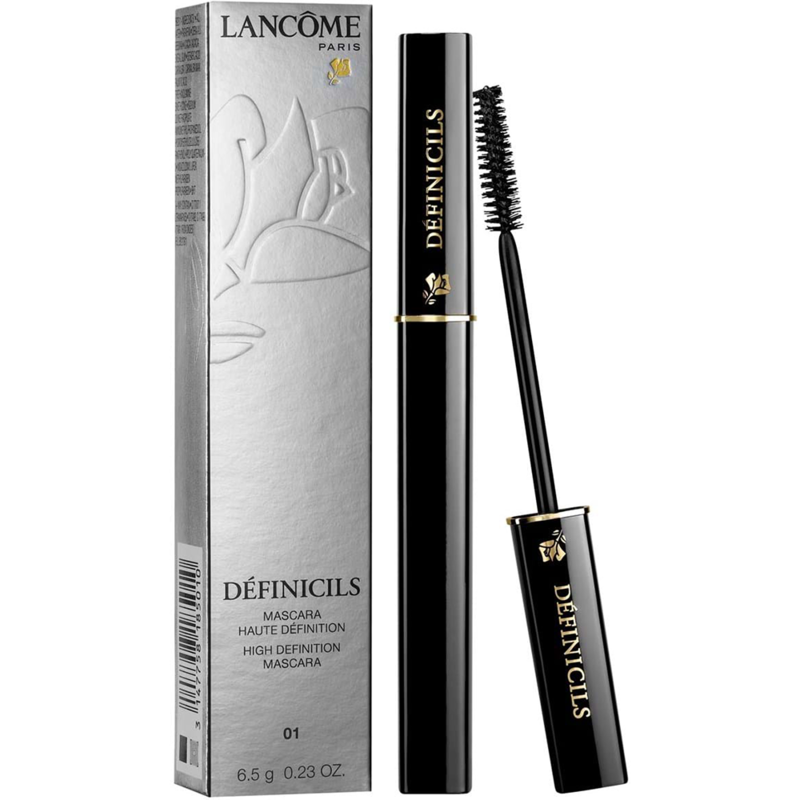 Great recommendations to try when looking for the next mascara. I'm about to sink my teeth into the Lash Paradise from L'Oreal as I've heard great things about it. 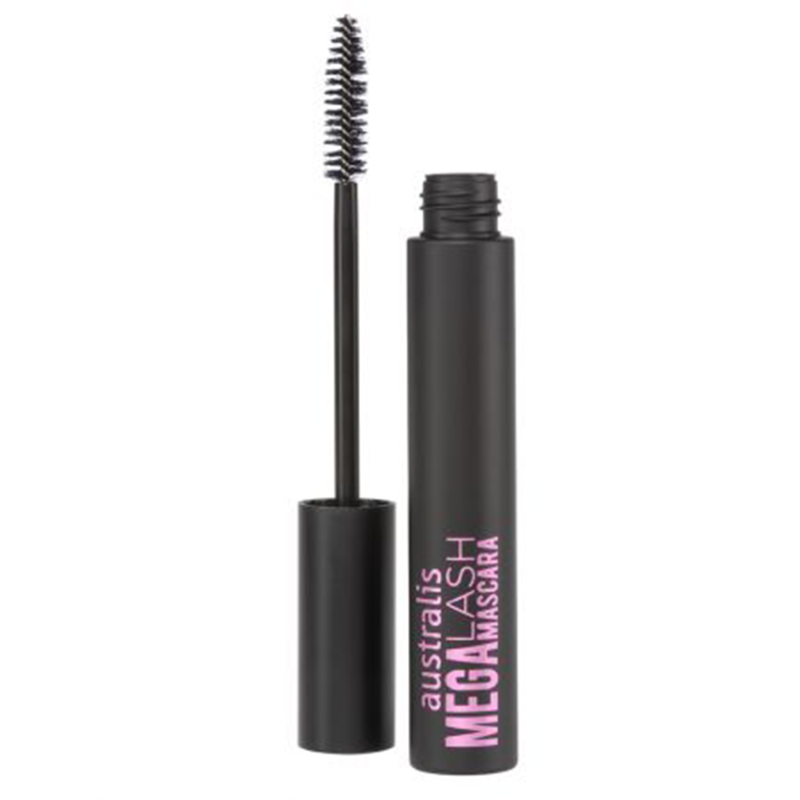 My lashes are so sparse I am always trying out new mascaras to see what is out there. Although I still love Maybelline and a Revlon one. I tried the Benefit one and it did nothing for me. I might try out the La Roche Posay with my next purchase. Sounds interesting plus I love the brand. I actually love Maybelline, Rimmel and Chanel for mascaras. Did not like the Benefit one pictured above. I didn’t know LRP had a mascara. I’ve tried most of the others and have loved them all. I want all from this list but most surprised by La Roche posay ..didn't know there is a mascara in their range. Yes, why can't they have an all-in-one mascara? And curl. Thats the thing I struggle with. I found Benefit Roller Lash was good for a curl - but it's pricey! I've used a few of these! My lashes being fine need all of the volume!